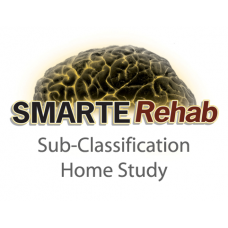 This module is a pre-requisite for many SMARTERehab courses, but is recommended for all courses. This course discusses current concepts in outcome prediction, rehabilitation and evidence based practice. It introduces the foundations of how to assess motor control and how altered motor control can contribute to musculoskeletal dysfunction. The concept of core stability and the spectrum of therapeutic exercise is considered. We then build on this to examine current sub-classification in rehabilitation and present our five category all inclusive diagnostic classification approach. This includes (1) patho-anatomical (2) movement patterns (3) pain mechanisms (4) psychosocial factors (5) CNS coordination. As well, the individual factors that influence outcome and rehabilitation are considered. The relevant physiology required to understand motor control rehabilitation is discussed and strategies to enhance CNS plasticity are analysed in a clinical framework. The requirements for normal motor control and the contributing factors to abnormal movement patterns are reviewed. The importance understanding the learning process and learning styles are highlighted along with appropriate strategies we can clinically apply. 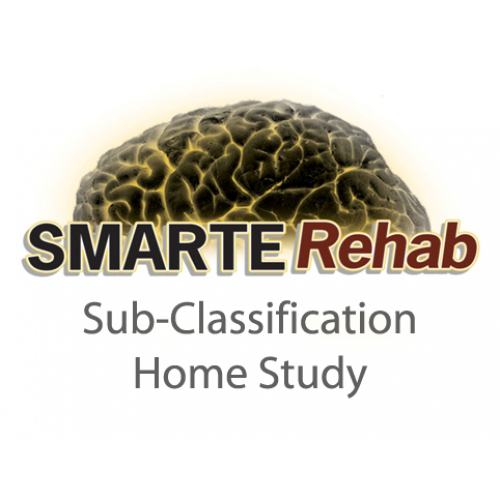 This knowledge is then utilized for detailed clinical reasoning to show you how to apply this to use the sub-classification model, choose appropriate individualized rehabilitation options with suitable starting points and progressions, and how to monitor your intervention with suitable outcome measures.